The process of renti ng an apartment in NYC is unlike anything else in the world. Often times, there is limited inventory and strict requirements that produce a competitive and face-paced environment. Being prepared can make all of the difference in locking down your apartment or falling flat and the first step is determining what exactly you are looking for. Your Price Range – You should have a minimum and maximum in mind so that you could plan budget appropriately and also keep utilities in mind for cost. If you are living with roommates, it is also important to make sure that everyone is on the same page for the min and max budget. 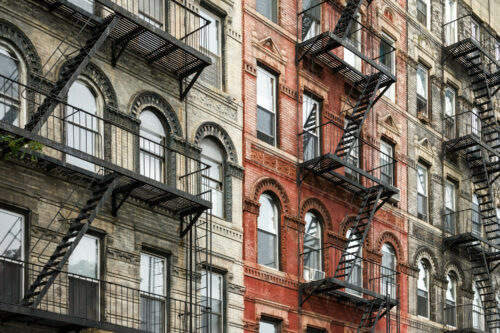 Location – In NYC, your defined neighborhood could make all of the different in what you pay for rent. Make sure that you are comfortable with the cost of the neighborhood you are picking and could of course envision yourself living there for at least one year. Amenities – Decide what your must-haves vs. nice-to-haves are before the search. This will help to reduce the stress since you will be able to better weigh pros and cons of each place you are looking into. As a next step, you will also want to consider working with a licensed real estate professional as they will be able to do the heavy lifting of searching the market, making sure that showings are scheduled for you and can also assist with weighing the pros and cons of each unit. A professional could also help you to find the unicorn quickly as this is their primary focus and they know the neighborhoods/price ranges associated. 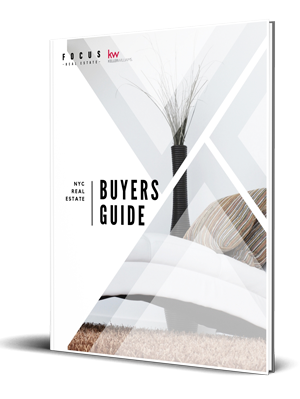 At Focus Real Estate, our rental specialists have a deep understanding of the market and can quickly secure appointments in this competitive market. For more information or if you are looking to rent in the near future, contact us at info@focusreg.com or text us at 347.974.4079.